Happiness is a strong cup of coffee and a really good book! .... And maybe some puppy cuddles. Rayn Parrington is a twenty-two year old script distribution company owner living in New York City. 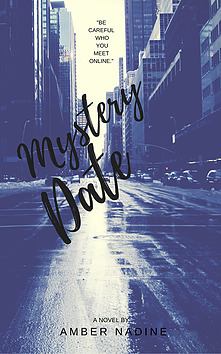 When her boyfriend Adam Lanes leaves her suddenly, her best friend Oliver (Ollie) Haggard talks her into joining a dating site. When she finds Adam is also on the dating site she decides to pose as Taylor Jones in hopes of winning back his affection. What Rayn doesn’t know is that she’s not the only one pretending to be someone else online. Adam isn’t really Adam. This book was great! It was such a cute story that then turned into a total thriller. The ending was nothing like I was expecting while reading it. I was waiting for the Happily Ever After and then serious plot twist! Though the ending makes the rest of the tidbits of information throughout all come together and make SO MUCH MORE SENSE!!! Read this book it will mess with your brain! Amber Nadine is a singer/songwriter from Hummelstown, Pennsylvania. 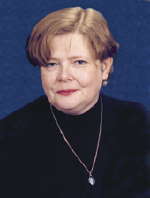 She has written two YA Novella's 'Number 17' and 'Origami Hearts and Purple Buttons; two historical short fiction stories, 'Titanic: The Tragedy of the Sea' and Pompeii: A Fiery Explosion; and a self-help guide, 'U Can Beat This: A Self-Help Guide for those struggling with Anorexia Nervosa and their family members. This is Amber's first novel. May you always find adventure. This was a very good spin off/retelling of Alice in Wonderland though there is no Alice in it. 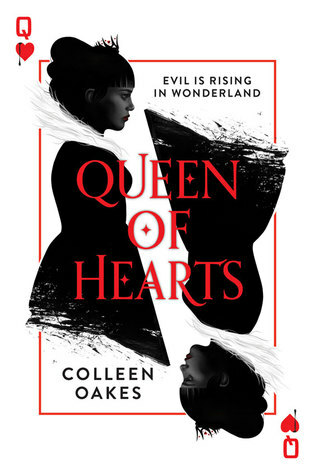 This is all about the Queen of Hearts and her beginnings. I love Alice in Wonderland so I am always down for reading spin offs and this was a good one. I liked the character development though Dinah got a little whiny sometimes. I think that was the point though. Oakes wanted to show how much of a spoiled little girl Dinah was. I loved the ending and I cannot wait to see where the story goes. This is the first book in a trilogy. 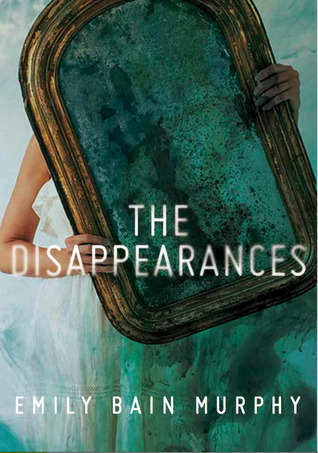 When reading the synopsis, I thought it was people that were disappearing but it wasn't. This book made me grateful for the things I have in my life. I truly enjoyed reading this book and I feel like I am a better person for reading it. I think it made me value the simple things in life. I also like that it is set in WWII times. It also has fun literary references in it. The poetry in it is incredible some of which Murphy wrote and some she didn't. 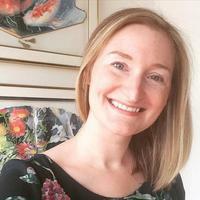 Emily Bain Murphy grew up in Indiana, Hong Kong, and Tokyo, and has also called Massachusetts, California, and Connecticut home. 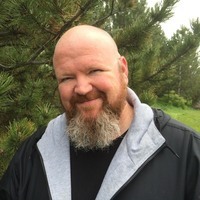 Murphy is the author of THE DISAPPEARANCES and SPLINTERS OF SCARLET (2020), both young adult historical fantasies published by Houghton Mifflin Harcourt. She loves books, Japanese karaoke, exploring new cities, and anything with Nutella. Murphy currently lives in St. Louis with her family and is at work on her third novel. 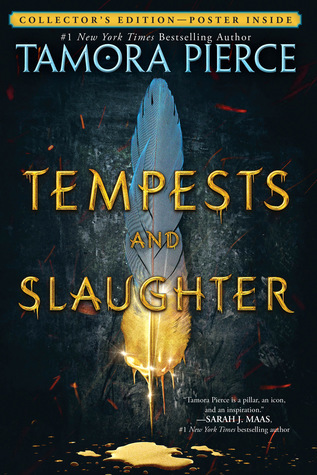 This was a great book and I am very excited for the next one to continue the story. This book is a story of a life so its kinda slow rolling though there are always interesting things happening. I loved all the imagery and the explanations that made the book and characters all feel real to me. I felt most the time that I didn't know what was going to happen in the book which was fun because it felt like I was along for the ride that is this part of Arram, Ozorne, and Varice's life. I love all the character in this book so much. It was great! It was cute and a fun read even though there was some rough topics in it. This book is so funny. I love the use of multiple religions and sarcasm. Hearne definitely did his research when it came to religions and realms. I love these book and cannot wait to read the rest. I read this at work and was literally laughing out loud while getting weird looks from my coworkers. 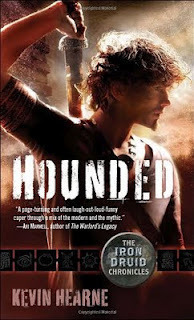 The vampire and werewolf element along with the love of dogs sold me on this first book. The ending made me have to keep reading. This is a quick read and so clever. Hi! I'm Jaiden- The Literary Coffee Faerie. I am a book reviewer, photographer and beta reader. I love YA fiction, fantasy, science fiction, suspense/thrillers - anything that will free me from the real world for a while. Thank you so much for visiting my site. I hope you love it!